We are big Ping and Pong fans in our house, having reviewed Ping and Pong Splash. When Ping and Pong Santa arrived through the post, the boys could not wait for me to read it to them. Being big fans, I was worried it would not live up to it’s hype but this one does. It did not fail to disappoint. 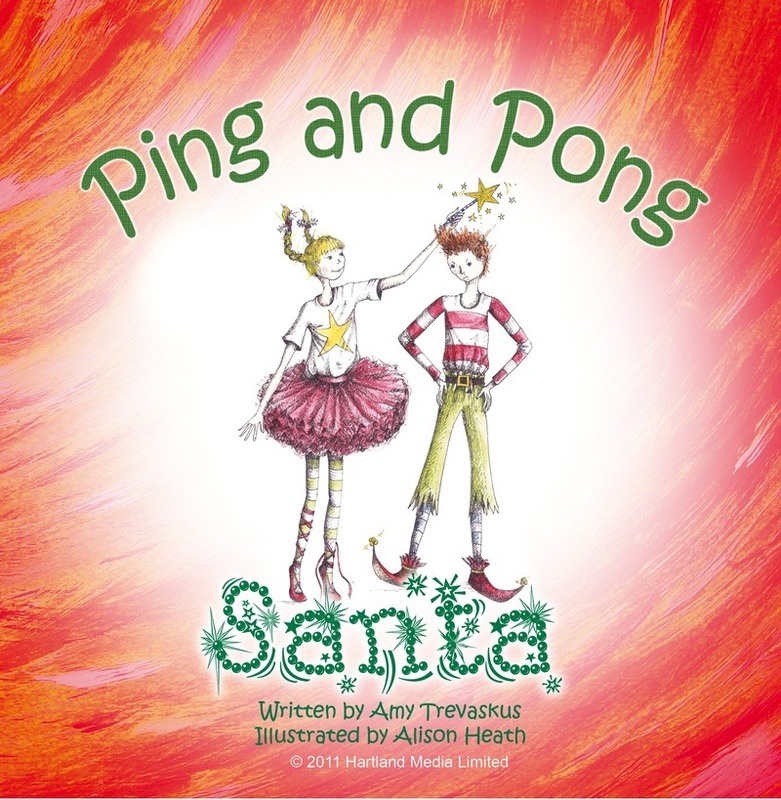 In this story Ping and Pong get to meet Santa after staying up all night at Lucy’s request. They go on a great Christmas adventure using Santa’s magic and get to ride on Santa’s sleigh. What a perfect book for this time of year. For those not familiar with Ping and Pong, they are little characters who live in the grandfather clock of a little girl called Lucy’s house. No one else in the house knows about them or sees them, except Lucy. She lifts them out of the clock and they go off on their adventures together. 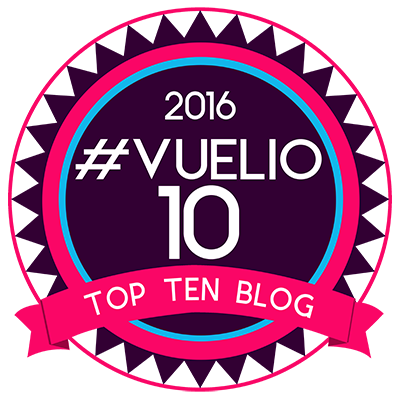 My boys both loved this, it was a great way to begin the build up and instruction to Santa. The book is easy to read and keeps little ones entertained. 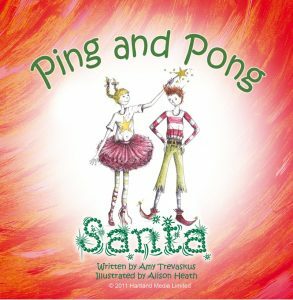 I would highly recommend all the Ping and Pong series, Amy Trevaskus has written these for little ones and it comes across how much she loves these little characters. The illustrations are also fantastic. I love how Pong always looks dishevelled and Ping is always perfect. This is a great book to read to your little ones on the lead up to the big day. Don’t forget to check the Ping and Pong website for more information about their books and to purchase them. Disclaimer:- I was sent a copy of this book, but the review is my own opinion.